While the clock counts down to the biggest shopping day of the year, there are many great deals already available. 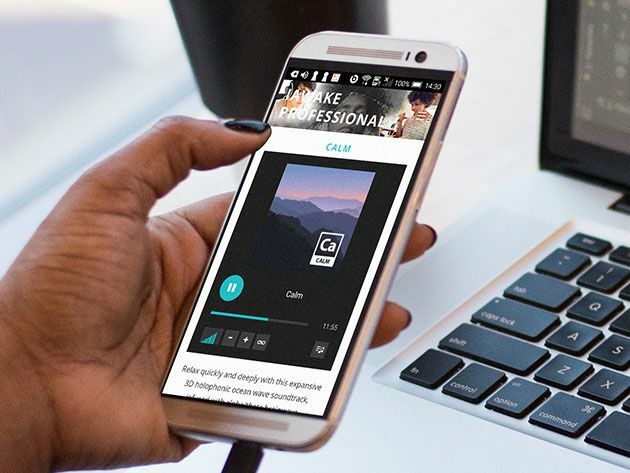 If you’re looking to improve your productivity or get creative, these apps at MakeUseOf Deals are worth your attention. Right now, you can use code BFSAVE40 for an extra 40% off everything in this post. Whether you want to focus on work or relax at bedtime, iAwake Pro uses sound to help you reach the right state of mind. The app provides a range of carefully created tracks, each lasting between 8 and 10 minutes. Listening in can release your creativity, boost your energy levels, or help you overcome insomnia. Worth $499, lifetime subscriptions are now $49. The best task managers are really easy to use, yet packed with powerful features. That would be a good description of 2Do. 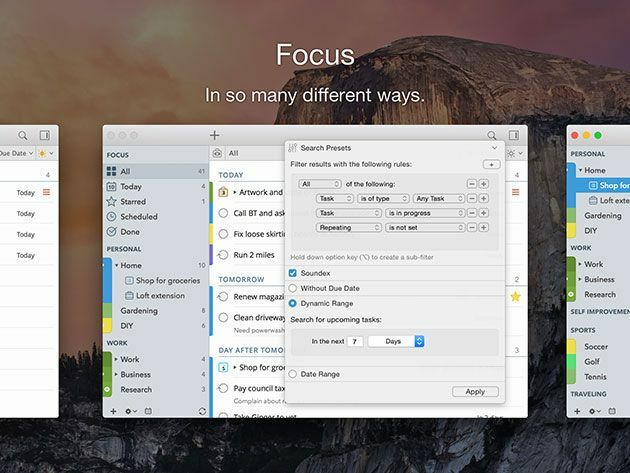 This highly-rated Mac app lets you drag and drop tasks into projects and stay organized with color coding. In addition, 2Do syncs with your calendar. You can get it now for $29.99 (was $49.99) with lifetime updates.